NuGet Gallery | Packages matching Tags:"Realm"
19 packages returned for Tags:"Realm"
This is an auxiliary package that enables two-way RealmObject data binding in Xamarin.Forms applications. Templates for Prism for Xamarin Forms. This includes an empty project template, a customizable quickstart template, module template, and item templates for Pages and Services. An auxiliary package that allows you to create observable grouped collections from Realm models. Create a key/value store using Realm to easily store one-off pieces of data. 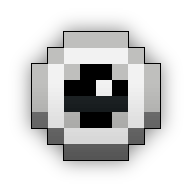 Realm is a mobile database: a replacement for SQLite and ORMs. Redux state management for Blazor.net. An Action/Task Message Pump for running commands on a dedicated Realm thread. Simple cache for http requests. This package contains IApiCacheService implementation based on Realm. Server side components for use with Realm. Blazor Realm middleware for connecting to Redux dev tools browser extension. 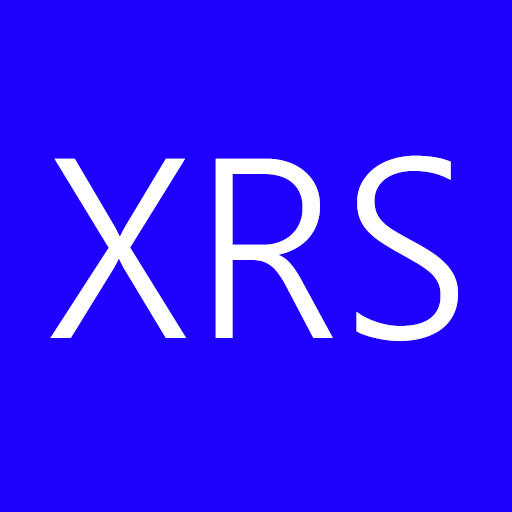 XRS is a service layer for Xamarin.Realm that provides threadsafe auto-increment support for primary keys, data-changing events, and an extensible API for working with RealmObjects. Realm binding library for Bridge.NET projects.